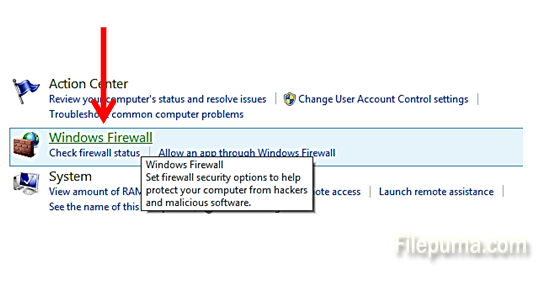 By default, Windows protects you by its “Windows Firewall” function. 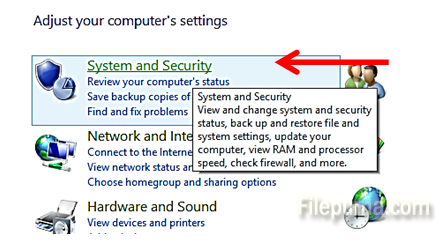 However, sometimes this feature stops active apps or software which you need to use, if they use ports or access files which Windows does not allow. 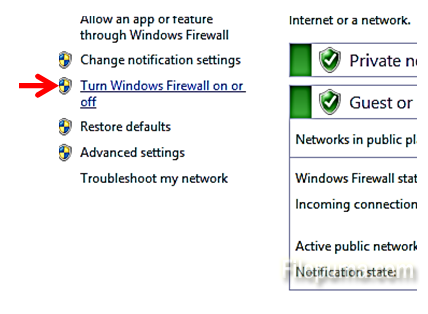 So you may need to turn off the default Windows Firewall protection. 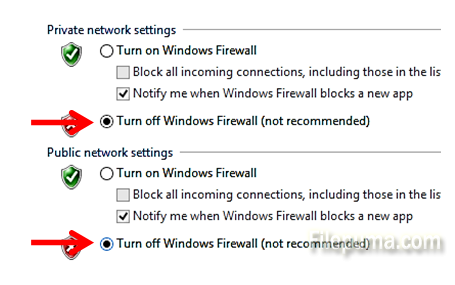 Click “OK” and the default firewall will be disabled. However, after you finish installing your app or new software, it is recommended to turn on the firewall again, for your own protection.